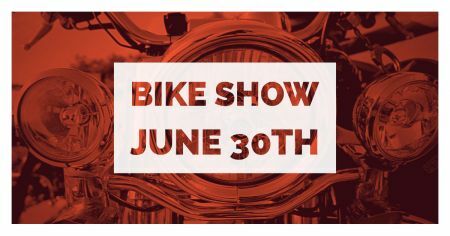 Bike show kicks off out 15th Anniversary party day at 8:30am. Trophies available for the top three bikes selected by the people. Coffee and Donuts on site to get you geared up for the day. It is going to be a riot.